The Delhi government will provide 30 more services under its flagship doorstep delivery of services from next month, minister Kailash Gahlot said Wednesday. With this move, the total number of government services provided via the initiative will now be 70, an official statement said. However, an official said the names of these 30 new services, starting from February 1, will be announced later. Gahlot, heading the Administrative Reforms Department responsible for implementing the scheme, took a review of the services and directed the senior officers to ensure smooth implementation of the same. 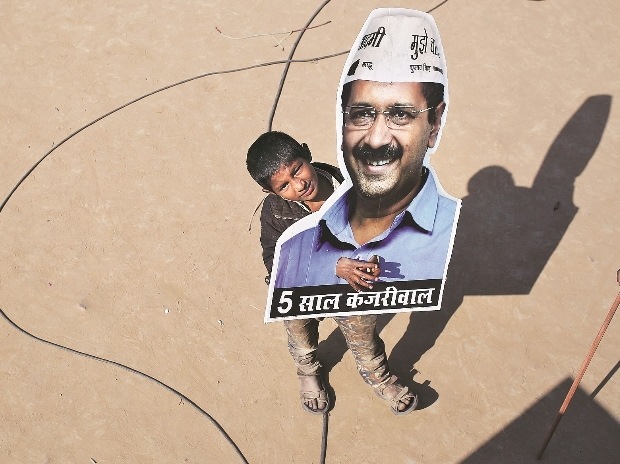 "Kailash Gahlot Wednesday announced that the Delhi government will provide 30 more services under its flagship Doorstep Delivery of Services project from 1st February, taking the total number of services to 70," the government statement said. "First February will mark the beginning of the second phase of this project launched by Chief Minister Arvind Kejriwal on September 10 last year," it said. The APP government said the scheme has got an overwhelming response from the citizens so far. Gahlot also highlighted the need for a comprehensive digital system to manage the various aspects of the project like appointment booking, service registration, service delivery, status updates and complaint management. "It was observed that the quality of 'mobile sahayaks', engaged by intermediary agencies can be further improved. For instance, M/s VFS Global Services Private Limited was instructed to deploy qualified mobile sahayaks and impart necessary training before visiting the applicants. "The Administrative Reforms Department has taken necessary steps to ensure a better user-friendly experience in the future," the statement added.